You can contact the Board of Directors directly by sending emails to their individual accounts. Click on the email link below each Director’s name. You may also contact them by clicking here. Originally from El Salvador, Robert E. Alvarado has lived in the Antelope Valley since 1986, with the last 11 years in Palmdale. He has served in leadership positions at local, regional and state levels. For the past 30 years, he has been educating English-language learners in the Lancaster School District and was its Employee of the Year in 2002. 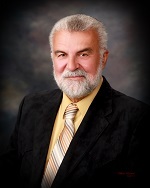 He was first elected to the Board in November 2011. His current term expires in 2020. A New York transplant who grew up in Simi Valley, Don Wilson has been living in Palmdale since 1987. 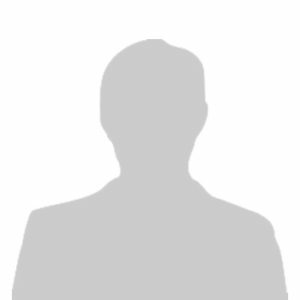 He retired as a retail sales rep in 2016 after 28 years with Foster Farms. Prior to Foster Farms, he worked in restaurant and hotel management. 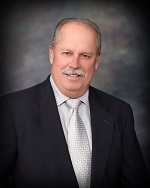 In November 2017, he was appointed to the Palmdale School District Personnel Committee Board. The school board term ends in 2020. He was elected to the PWD Board in November 2018. His term will expire in 2022. 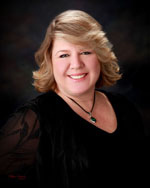 Kathy Mac Laren moved to Palmdale from North Hollywood in 1989 with a young family and balanced work with her children’s activities. She was appointed to the Palmdale Planning Commission in 2007, serving over two terms. She also works in business development for the International Brotherhood of Electrical Workers/National Electrical Contractors Association LMCC. In 2011, she was elected to the Board. Her second term will end in 2020. Vincent Dino, a San Fernando transplant, has lived in Palmdale since 1993. Dino is a retired Journeyman Electrician of 35 years and has served on the Palmdale Planning Commission for eight years, including two terms as chairman. He serves as Sergeant at Arms of the Grandsons of Italy in America Club, which honored him as “Man of the Year” in 2011. 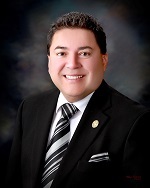 First elected to the Board in 2013, he won re-election in 2018. His second term runs through 2022. 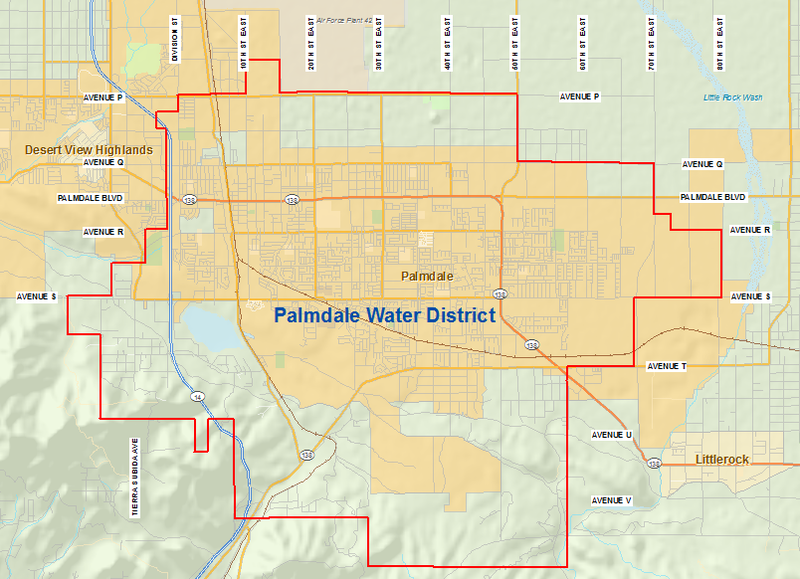 Leslie O. Carter was re-elected in 2003 to a four-year term as Director for the Palmdale Water District. He was serving as the acting Board President and had served the District as a Director for thirty-three years at the time of his passing. Mr. Carter brought to the board his years of experience to the District’s Personnel, Equipment, and Littlerock Dam Committees. He was a retired ITT Senior Field Services Engineer. In November 2010, the Water Treatment Plant was renamed and dedicated in honor of former longtime Director Leslie O. Carter.